RAW HOLLYWOOD : NEW MUSIC: H.E.R. 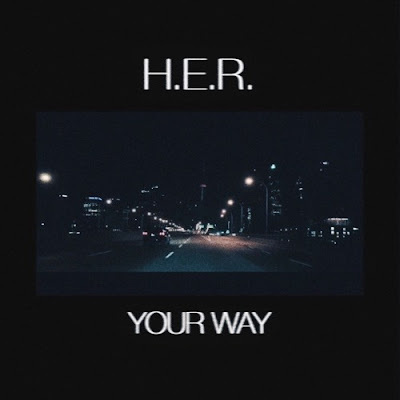 "YOUR WAY"
NEW MUSIC: H.E.R. 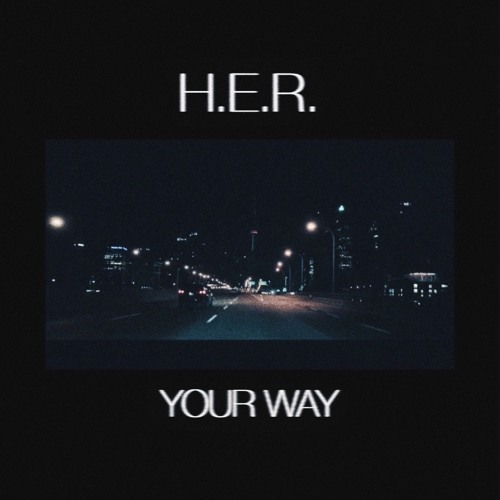 "YOUR WAY"
Singing sensation H.E.R. is back with a new track entitled "Your Way". The song is short, but delivers just enough to leave you yearning for more. The singer was revealed last year to be singer/songwriter Gabi Wilson & she's singing to her man letting him know that she is more than willing to fulfill each & everyone of his deepest desires. The Scootie & Rygtheous Ryan produced record is just a taste of what she's been working on since the unveiling of the H.E.R. Vol. 1 EP that was released in 2016. The project quickly climbed it's way to the top of the iTunes R&B chart all the way to #1.